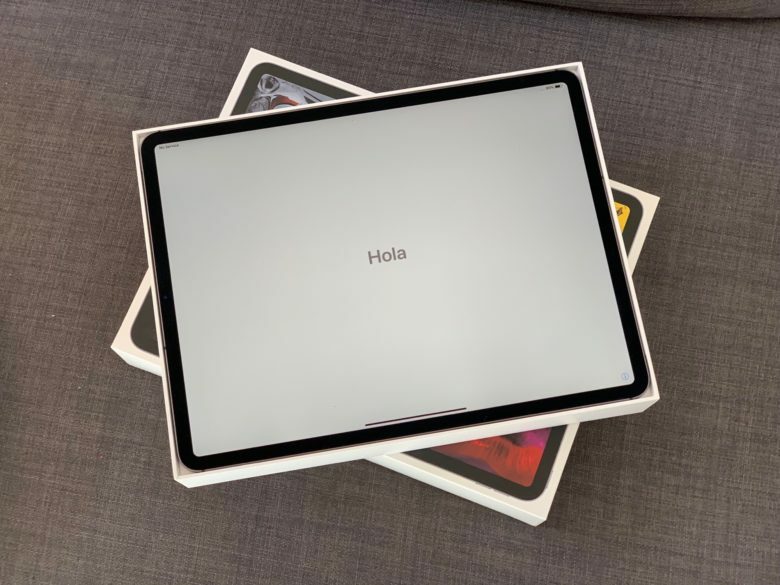 A support document entitled “iPad Pro unibody enclosure design” seems to be intended to address complaints about the the straightness of this device. To provide optimal cellular performance, small vertical bands or “splits” in the sides of the iPad allow parts of the enclosure to function as cellular antennas. For the first time ever on an iPad, these bands are manufactured using a process called co-molding. In this high-temperature process, plastic is injected into precisely milled channels in the aluminum enclosure where it bonds to micro-pores in the aluminum surface. Without explicitly saying so, Apple implies this high-temperature process sometimes causes the iPad’s unibody casing to bend. This is clear because the very next step after adding the antennas is an inspection to be sure the device still meets Apple’s flatness requirement. The company says this inspection is rigorous. “This flatness specification allows for no more than 400 microns of deviation across the length of any side — less than the thickness of four sheets of paper,” the company says. It once again points out this is a higher standard than previous iPad models had to pass. The company has a simple answer to those who say their new iPad is too bent: return it. It has a 14-day return policy. That’s just what a former Apple marketing director did.